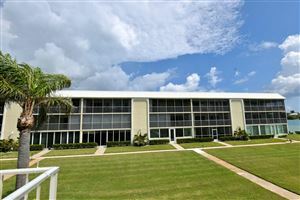 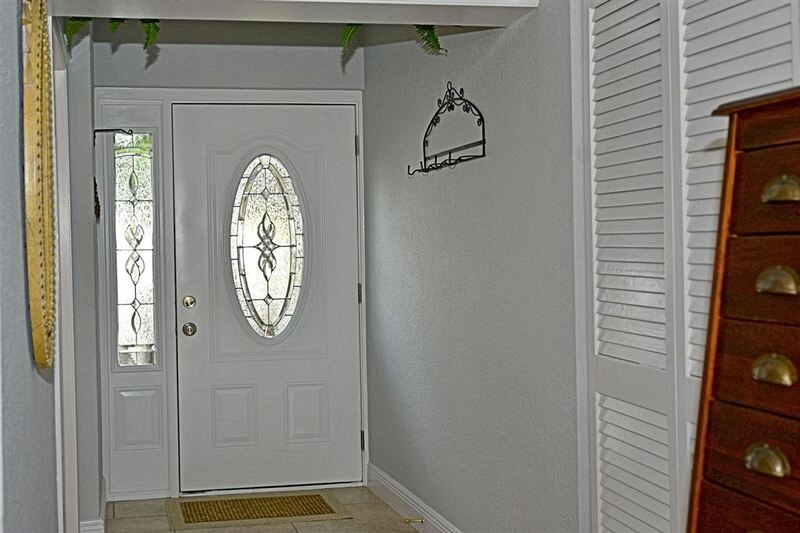 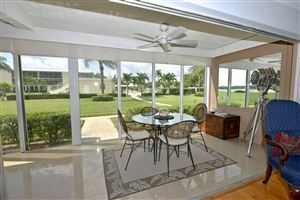 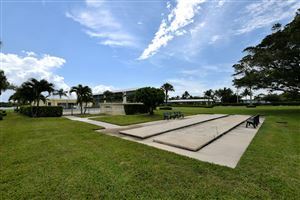 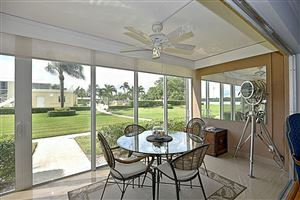 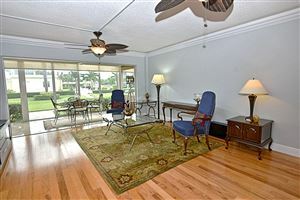 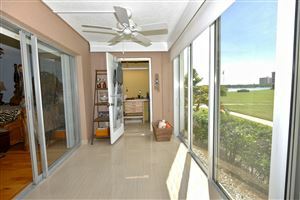 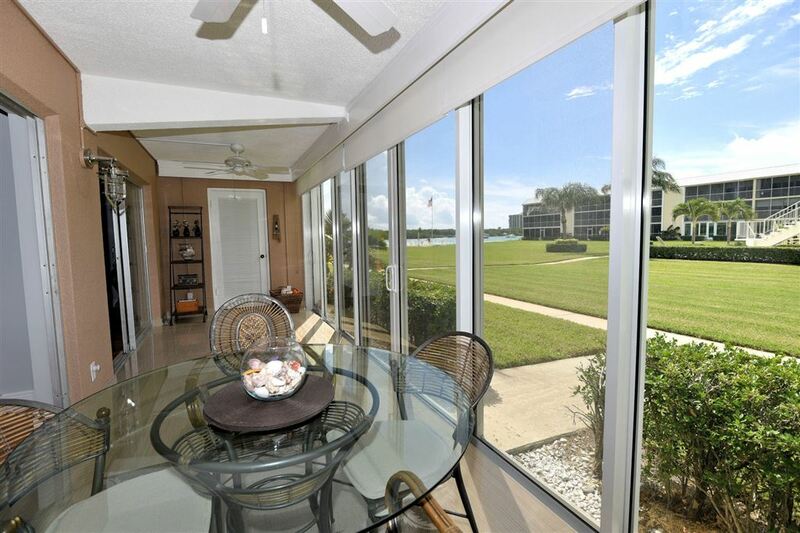 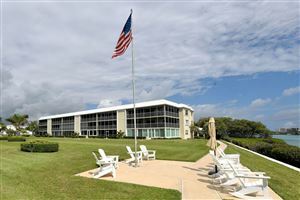 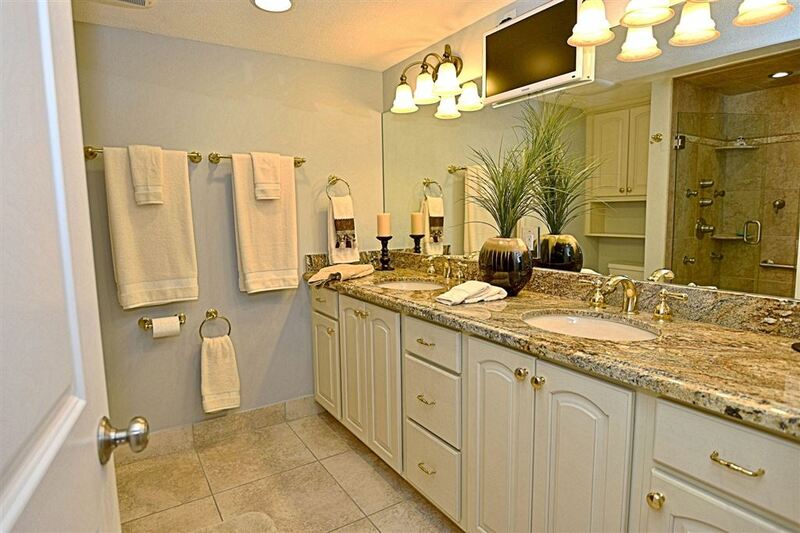 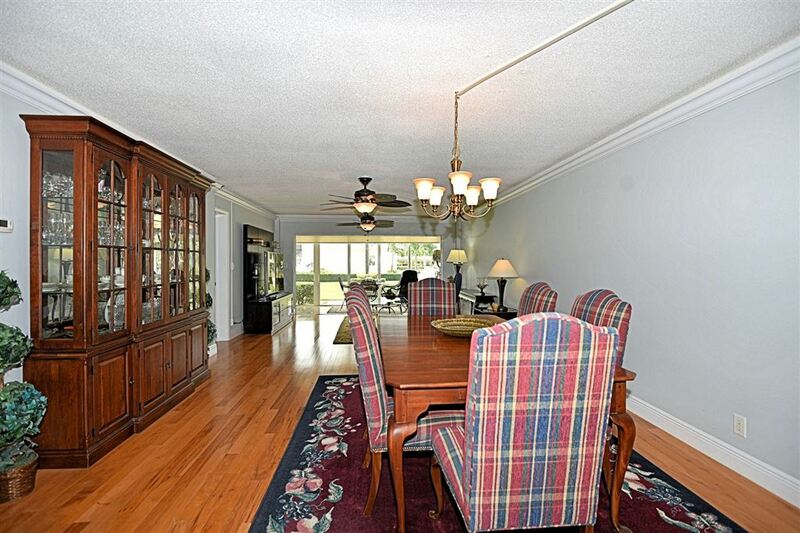 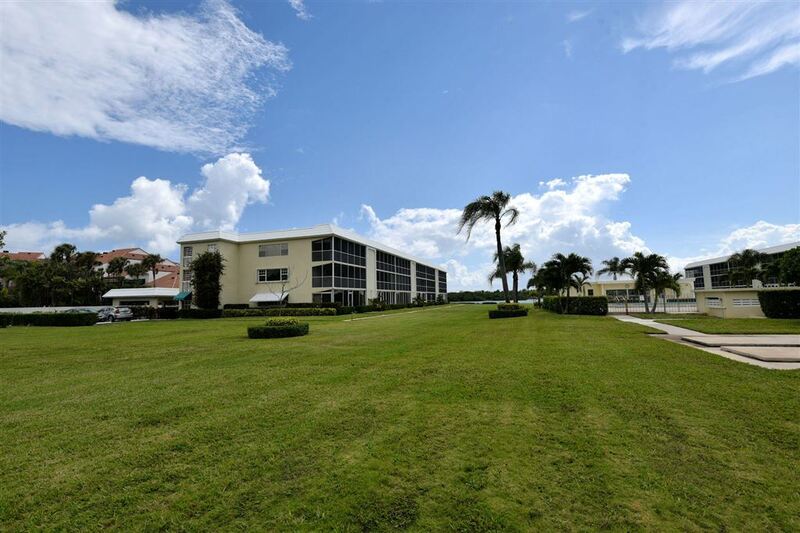 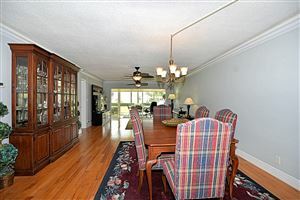 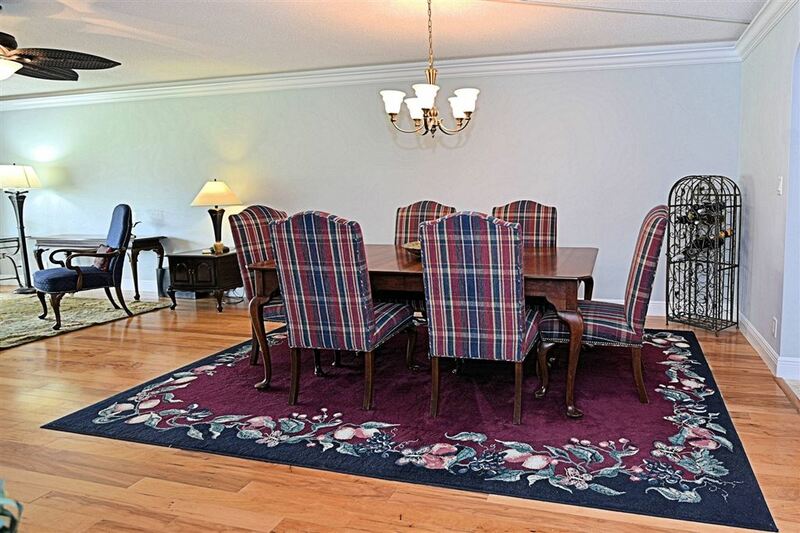 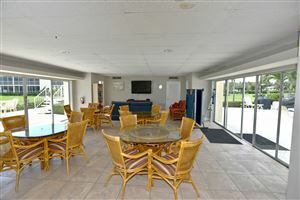 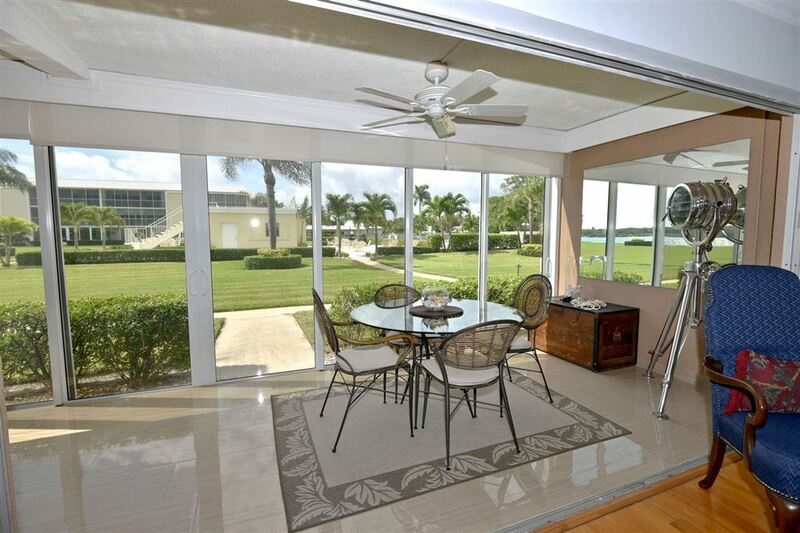 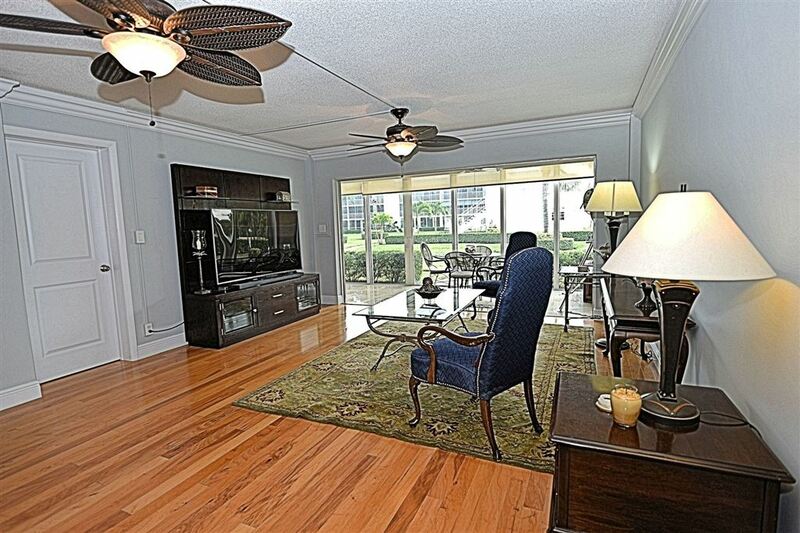 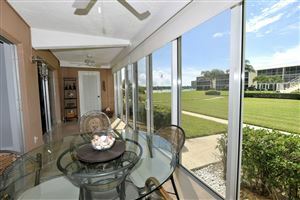 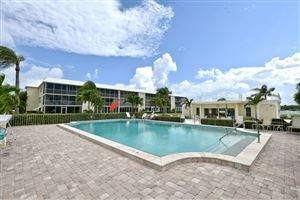 Water front condominium - 2 Bed Room, 2 Bath - In the heart of Tequesta. 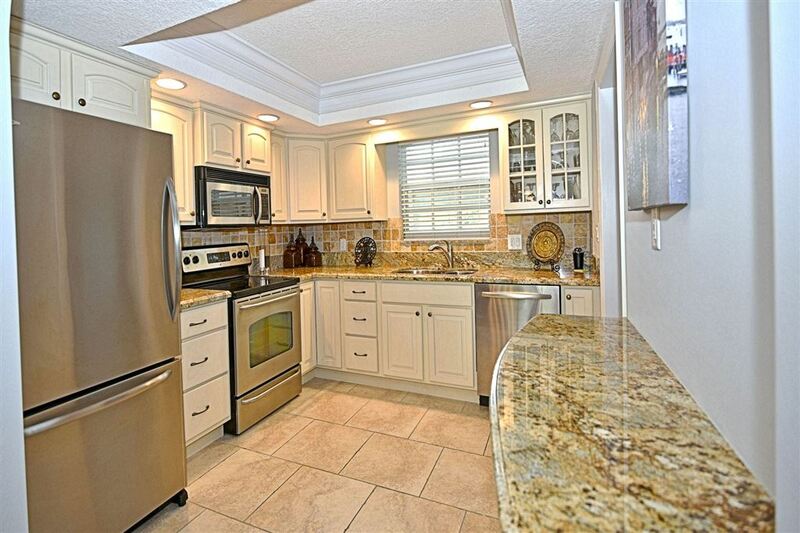 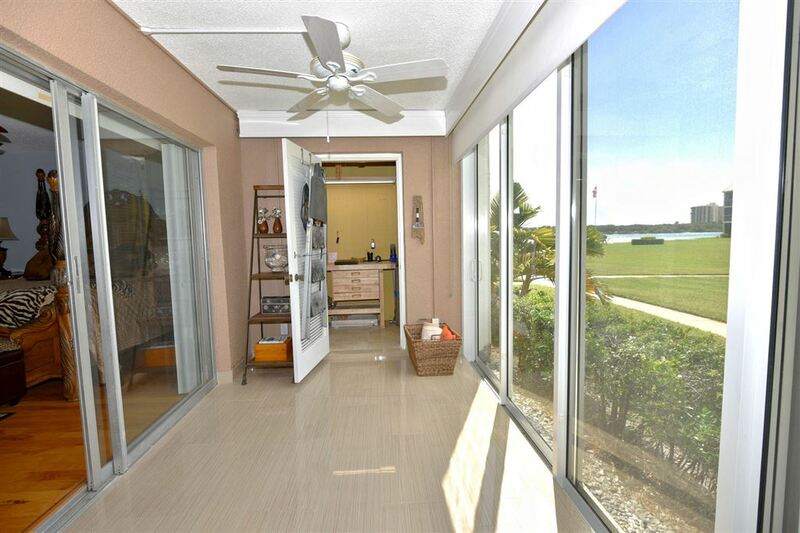 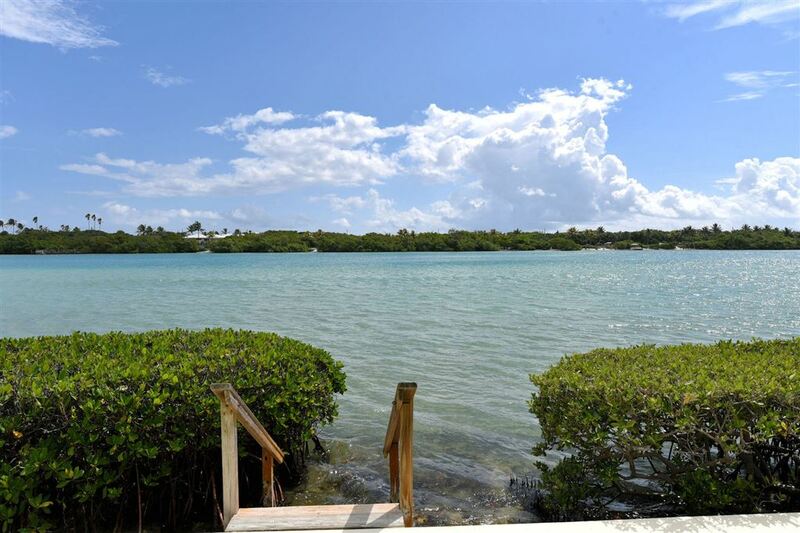 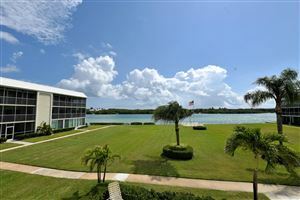 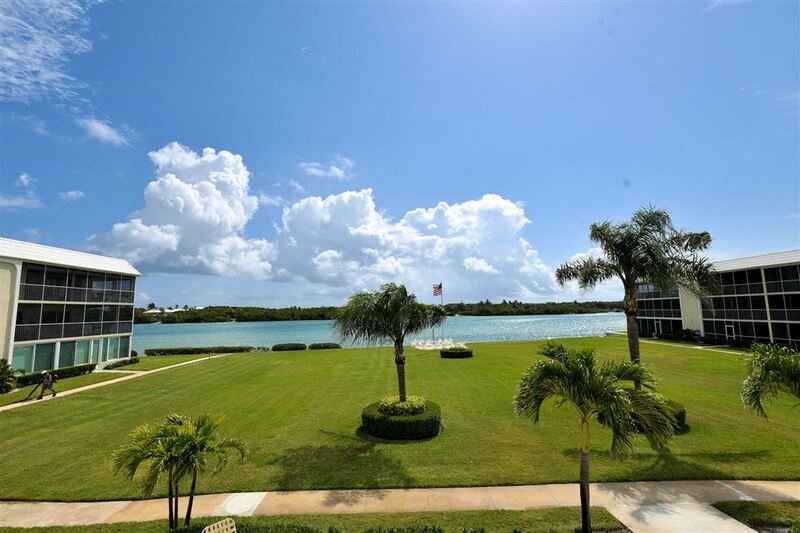 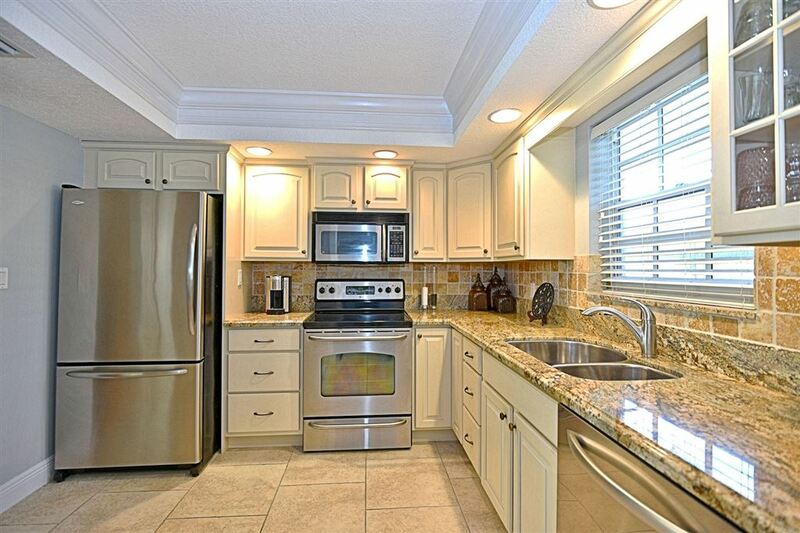 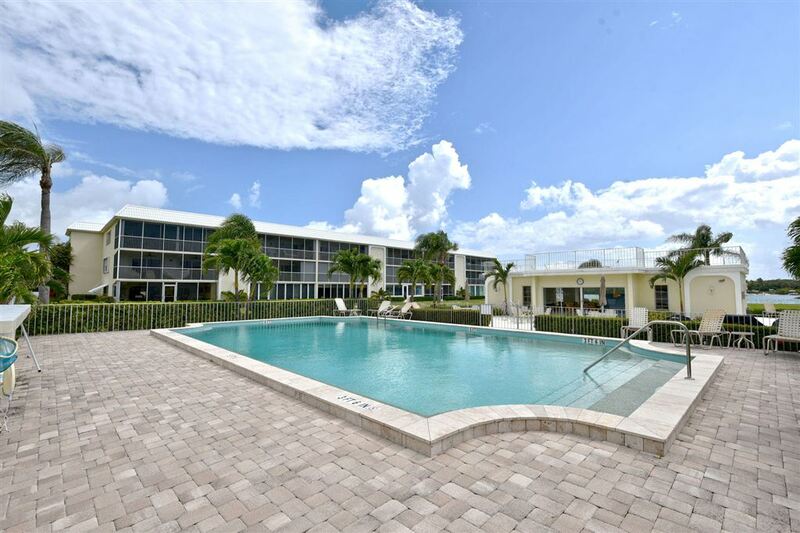 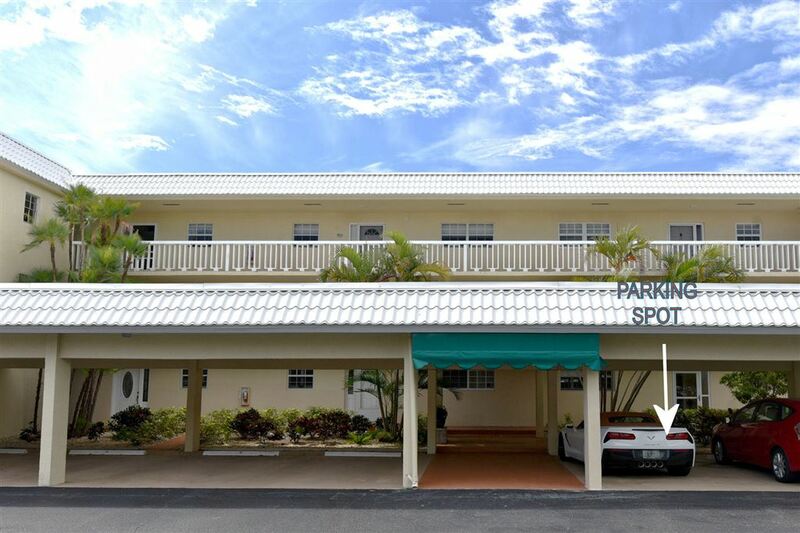 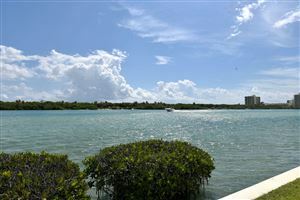 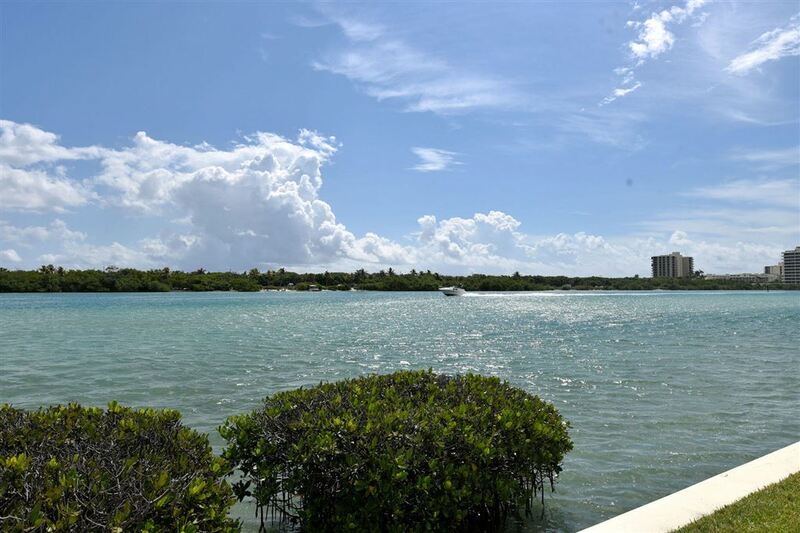 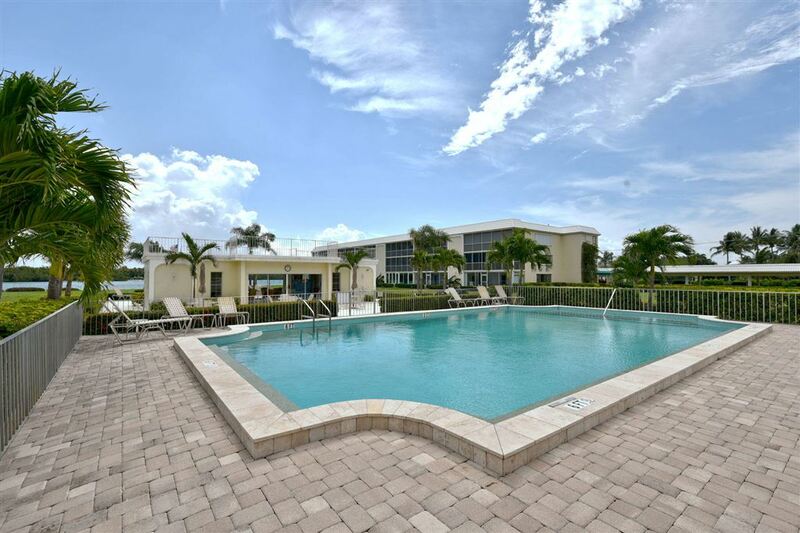 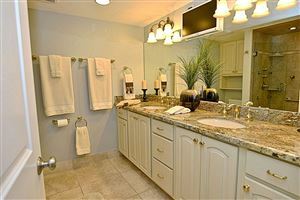 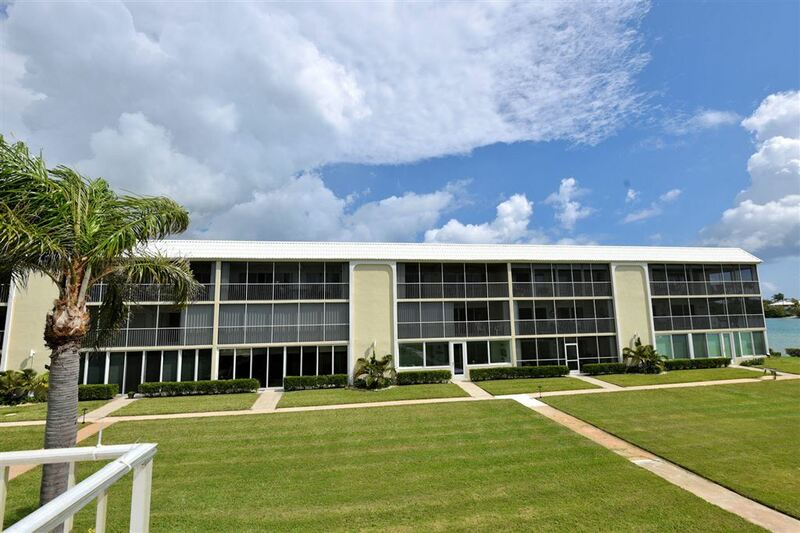 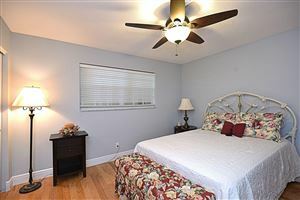 Fully renovated and move in ready, this condominium is located directly on the intracoastal in the heart of Tequesta. 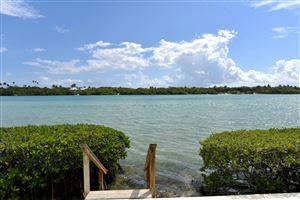 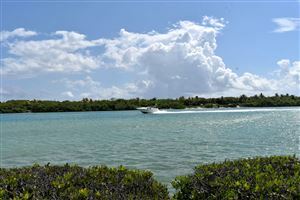 Beautiful blue water with its own sand bar and views of Jupiter Island. 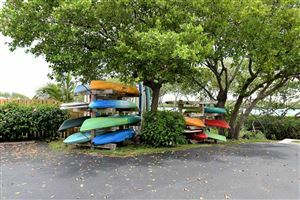 Great access for water sports. 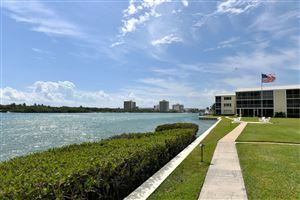 Walk to restaurants and shopping. This unit offers first floor convenience and with its back door easy access to amenities including cooking grills, pool and club house. 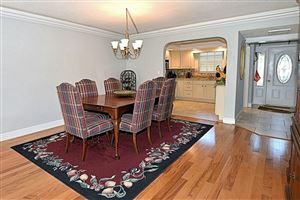 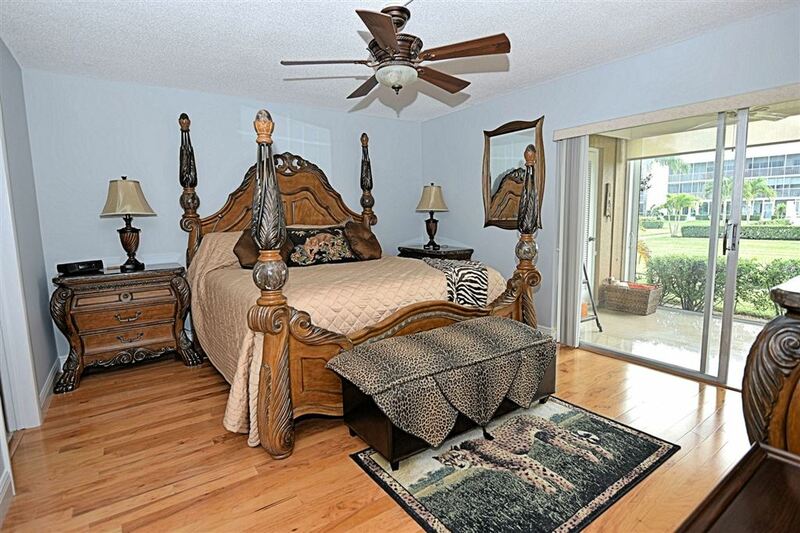 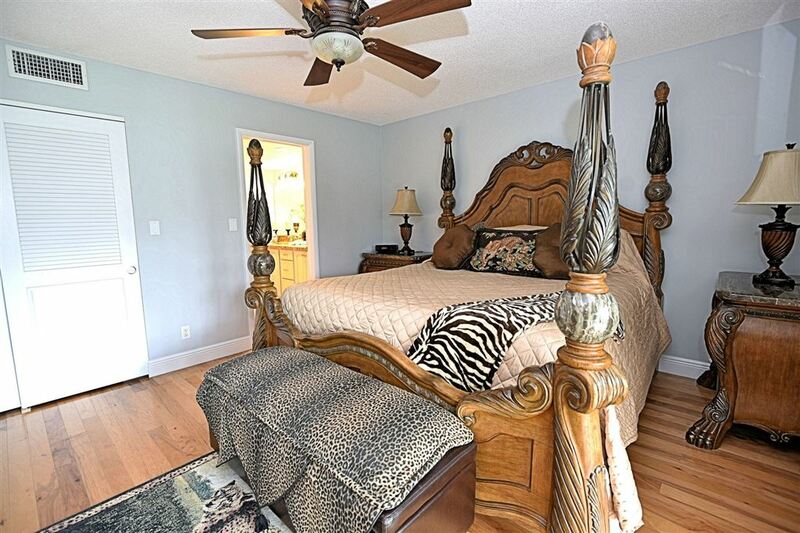 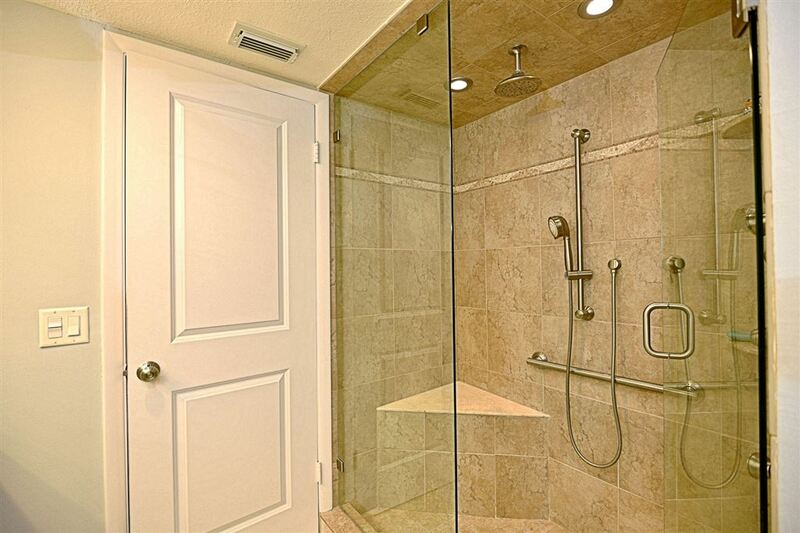 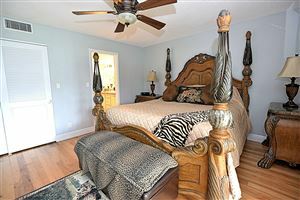 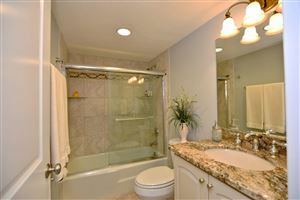 With two bedrooms and two bathrooms this unit lives like ahouse. 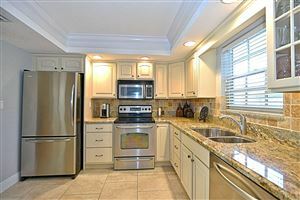 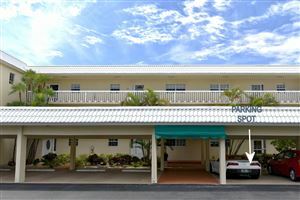 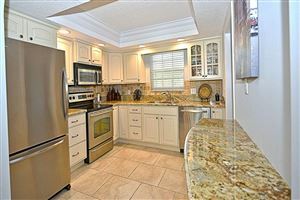 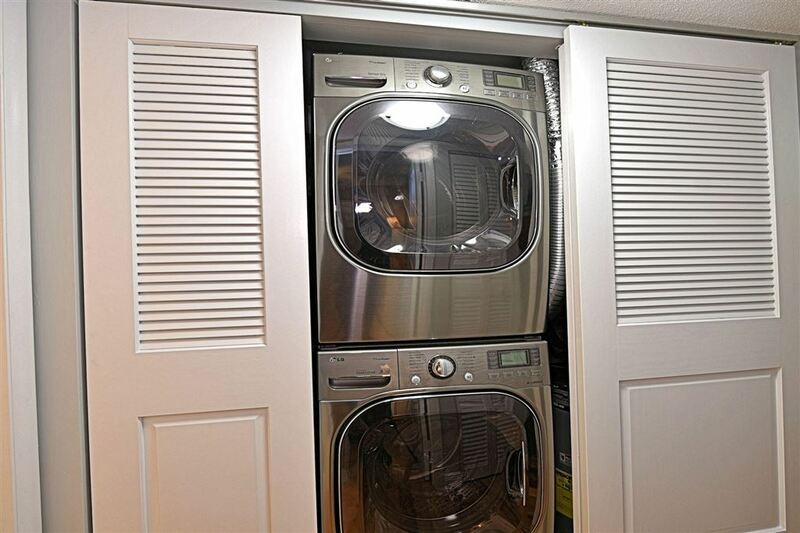 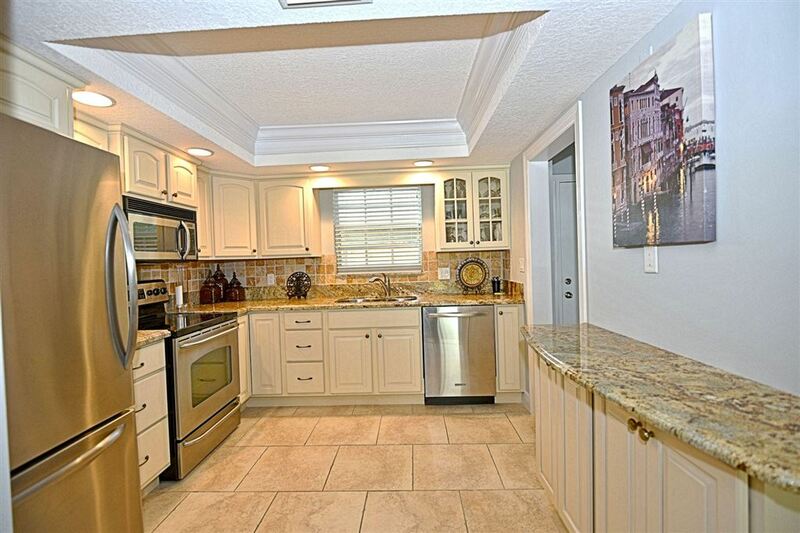 Hard wood floors throughout, solid wood doors, granite kitchen and bath with upgraded cabinetry, large capacity washer and dryer in unit and impact (Miami-Dade Std.) 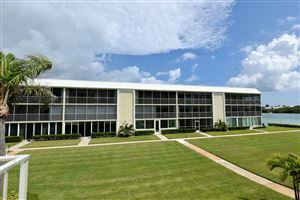 exterior glass. 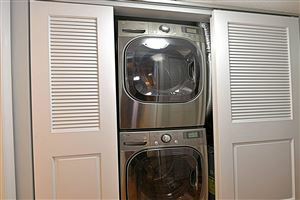 New high efficiency AC. 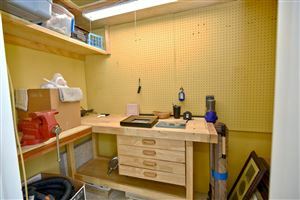 Data last updated: 4/19/19 5:25 PM PDT.